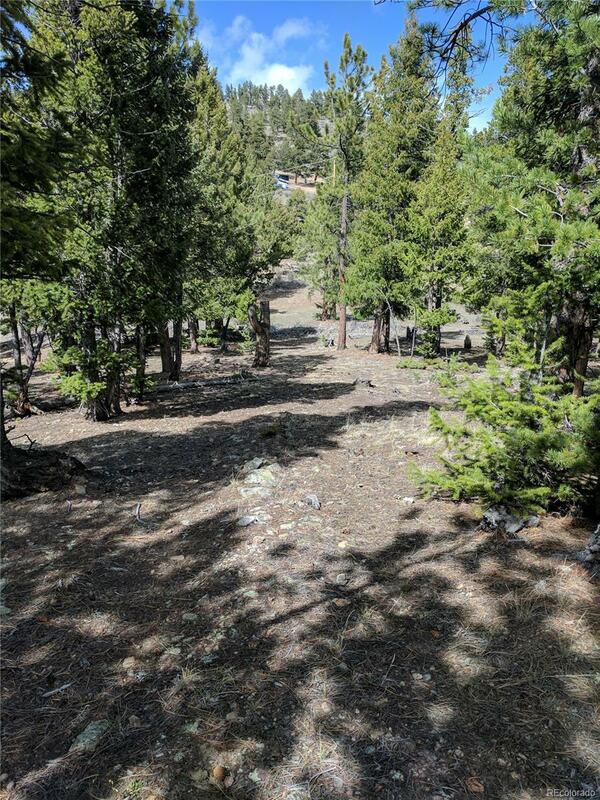 This beautiful south facing 45 acre lot is just above the town of Dumont. 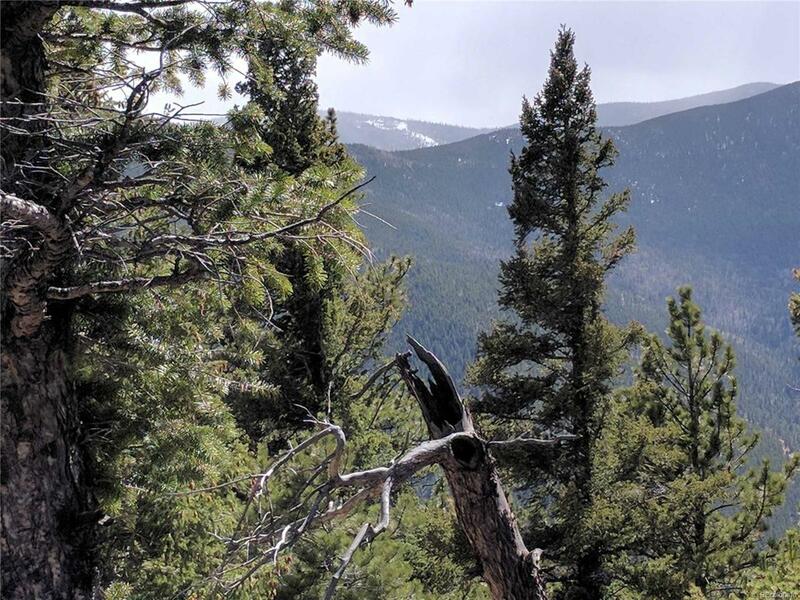 It has stunning Continental Divide views (Greys and Torreys Peak) and is approximately 20 miles from Loveland Ski area and 45 minutes from downtown Denver. Power is accessible to the property and there are several options for a building site. This could be a potential horse property as well. Offered by Nexstep Real Estate Group.